Have you lost your car keys? If you have you are aware how irritating it really is. People quickly realize if you lose your car keys that you have got absolutely no way of getting around not having use of your car. 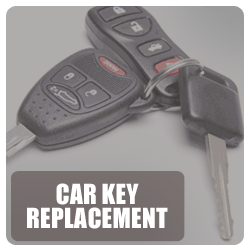 The good thing is nearby Kent, Washington locksmiths are ready to help you replace your auto keys. There is absolutely no reason to have to waste all your cash on replacing keys with your local auto dealer. 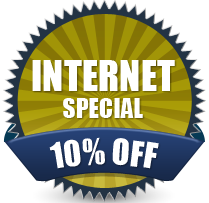 We can present you with reduced rates, with much quicker turn-around times and the exact same or better quality keys. Indeed, this is true also for a lot more sophisticated car key systems available today. Bear in mind dealerships often charge you far more then locksmiths for duplicate keys and your car key programming. Don’t become another victim of the simple trap that duplicate keys are more pricey then original keys, simply because they’re not at all. Our professionals will inform you of all of the costs as well as the the reasons for their existence. You would be shocked how much more elaborate transponder keys are today than any other time. Many motor vehicles currently have laser cut keys which is actually a considerably more sophisticated process then how previous car keys were cut.